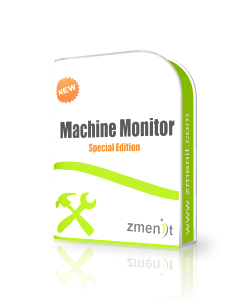 Machine Monitor is an easy-to-use application that facilitates constant monitoring of industrial machine parameters which in turn will help businesses to analyse the data and use the machines effectively and efficiently. The machine monitor reads several pre-configured parameters from an industrial machine and displays the data on the screen for operators and supervisors to monitor. 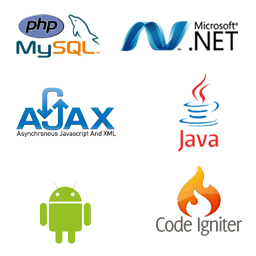 The data is also saved thus providing a historial data for analysis purpose. Intuitive charts and reports further assist in ensuring right operations and maintenance. The machine monitor application is highly configurable and can be connected to any machine in a high performance industrial environment. -	Improved energy efficiency due to efficient handling of the machines.